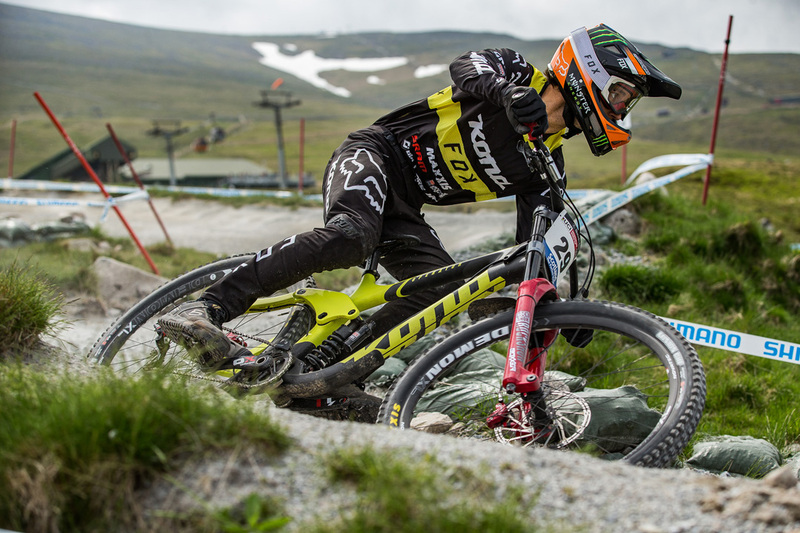 Monster Energy’s Troy Brosnan (AUS) took home the bronze medal this weekend at the UCI MTB World Cup in Fort William, Scotland. Under threatening skies with an ominous weather forecast looming, the young Australian danced over the Fort’s four and a half minutes of rocks and stopped the clock just .31 seconds off of the win in some incredibly tight racing. 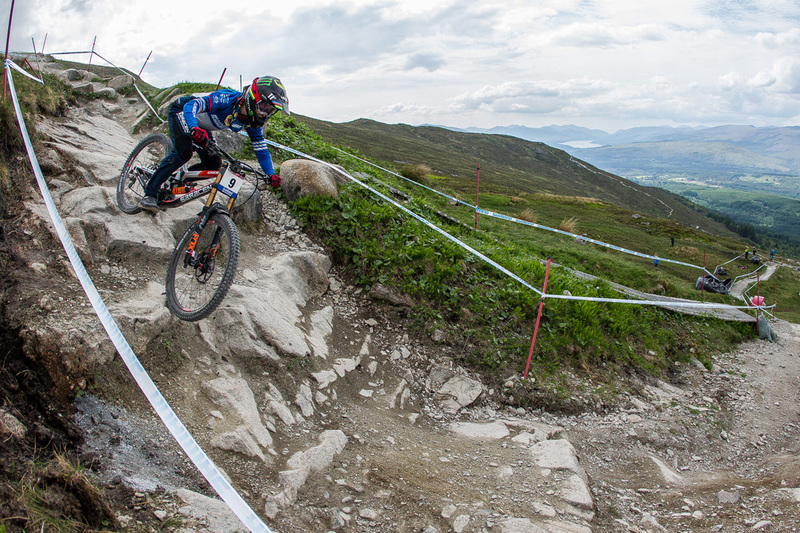 Regarded as the spiritual home of downhill, Fort William is one of the best-attended downhill rounds on the World Cup circuit. Carved out of the peak that covers Aonach Mor, dropping 565m in just over 2.8km, the track in Scotland is one of the longest and roughest on the circuit. 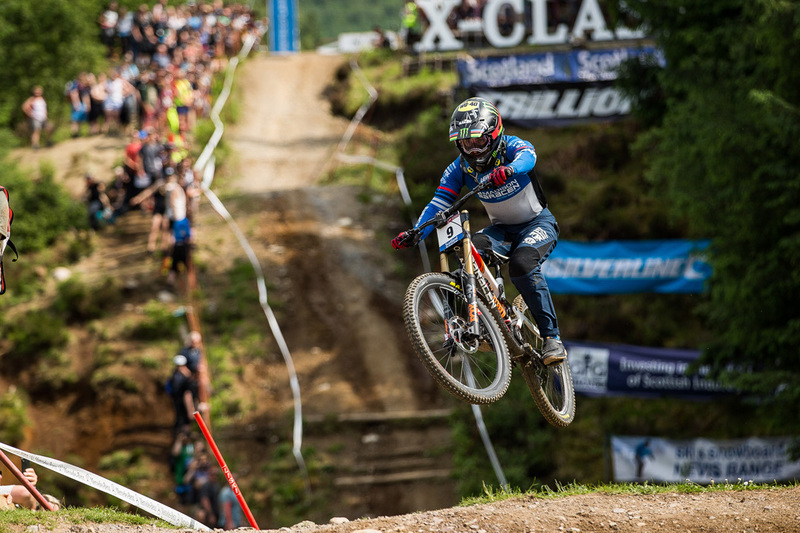 Thousands of rabid Scottish downhill fans take to the mountainside to watch the world’s elite take on the famous track. Practice took place under warm sunny conditions, but Saturday evening saw the heavens let loose with torrential rainstorms and lightning. Race day dawned with low-lying fog and drizzle, but the famous rocks were no worse for wear after the prior evening’s monsoon. Conditions cleared up just in time to go racing and kept the playing field level through the entire competition, much to everyone’s relief. 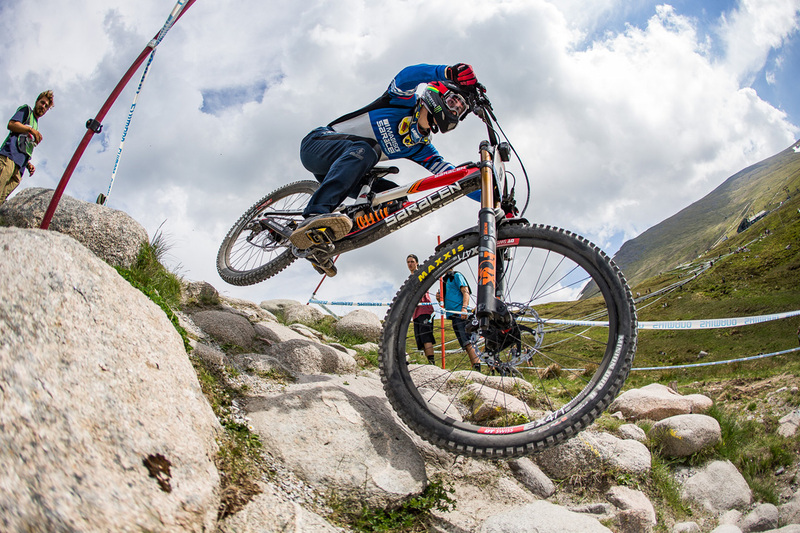 Brosnan was happy with a third place considering the tight racing at the top of the field. “Looking back at the times now, it’s so close and I’m super stoked,” said Brosnan. Third place is right up at the pointy end. I was less than a half a second form the win in the end, so it’s a good building block for the rest of the season. 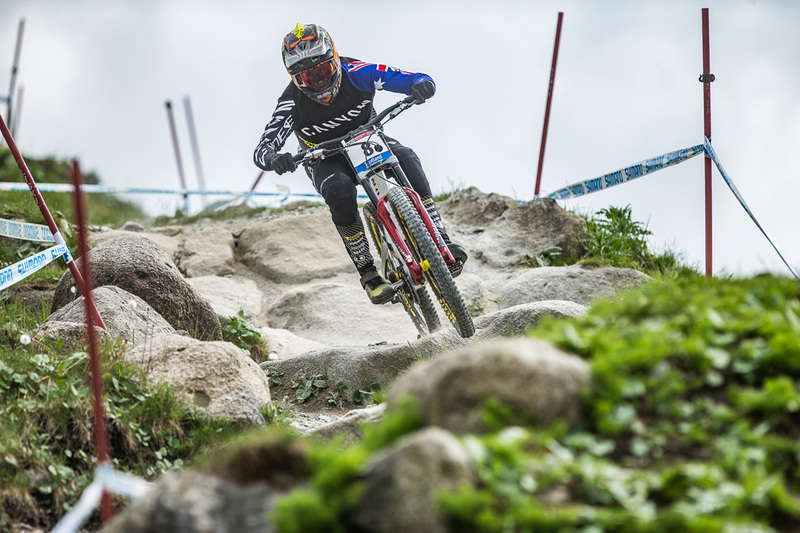 There are a lot more races to go this season, so I am just going to take it race by race and hopefully win some World Cups. With the podium finish, the overall series points remain incredibly tight, keeping Brosnan as one of the favorites to wear the coveted #1 on his back next season. 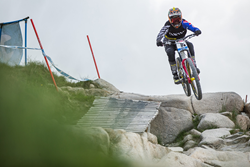 Monster Energy’s Danny Hart (GBR) had a heart breaker of a run and finished just off the podium in 6th place. Hart went faster in both times practice and qualifying, but mistakes unfortunately cost him on race day. 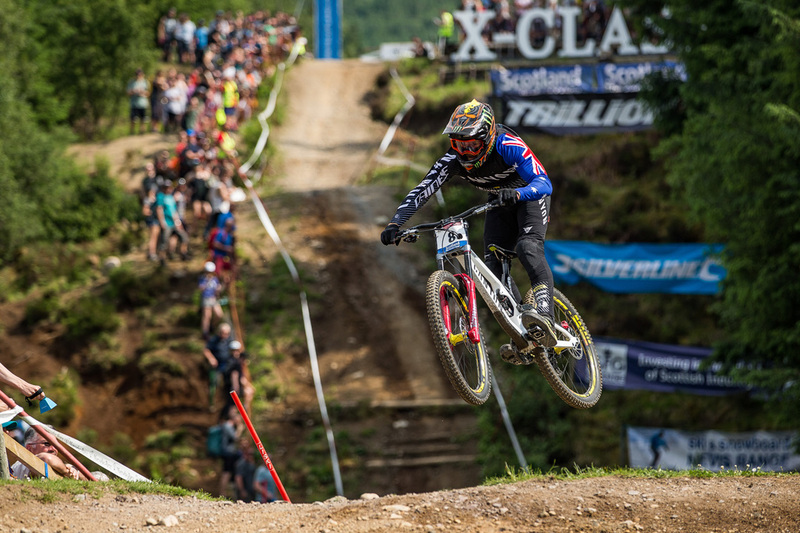 Australian Monster Energy rider Connor Fearon was 11th, while Mark Wallace (CAN) was 17th and Brendan Fairclough (GBR) was 21st. 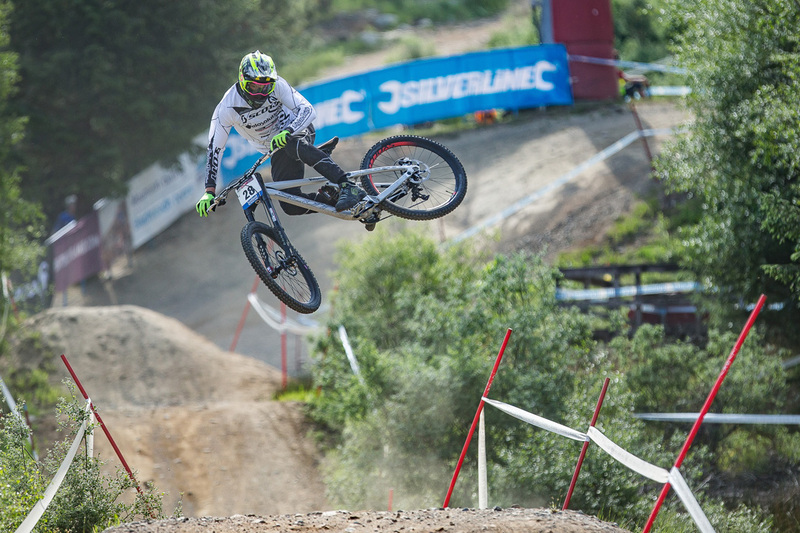 Rider’s now jump on a short flight and head to Leogang for the next round of racing in Austria after a short two-day break. For more on Brosnan, Hart, Fearon and the rest of the Monster Energy team visit monsterenergy.com and make sure to follow Monster Energy’s Facebook, Instagram & Twitter for exclusive updates.